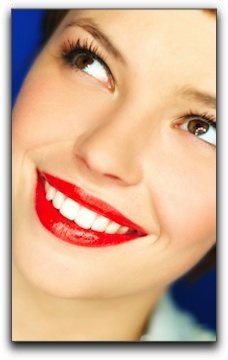 It’s easy to see why West Chester smile makeover patients and cosmetic dentists love porcelain veneers. They correct a multitude of cosmetic flaws and deliver unforgettable results for my Cincinnati area patients. The dentist must also work closely with the dental lab technician who fabricates the veneers. The lab technician’s skill level and quality of materials is just as essential as the expertise of the cosmetic dentist.